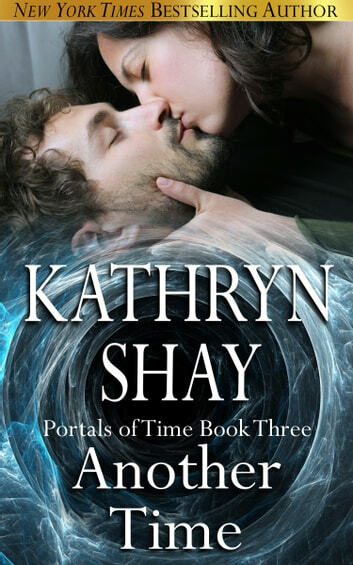 The Portals of Time trilogy follows three women who travel back from the 26th century to right the wrongs of society today so that humankind can continue to exist. Journey with them as they fight for both the future and the men they unexpectedly come to love. These stories contain heart-wrenching emotions, biting social commentary and unique futuristic elements! In ANOTHER TIME, anthropologist Alisha Law has accompanied her two colleagues to the present day because she understands the customs, morés and convoluted language of the 21st century. Not only does she dislike everything about this time period, but she’s mystified by its odd sexual customs. When Pastor David Ryan befriends her, she’s confused about him, too. He actually believes in a Supreme Being and the archaic concept of religion, neither of which exists in her time. But when they grow close, and fall in love, she becomes wary when he asks her break all the rules of time travel. 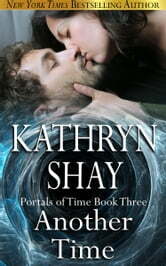 For more futuristic romance and paranormal romance, look for this rest of the books in this time travel romance series: JUST IN TIME and PERFECT TIMING. You are immediately thrown into the lives of these three beautiful women from the future. Their lives will never be the same, nor will yours as you strugle wih them to complete their mission. Great trilogy.